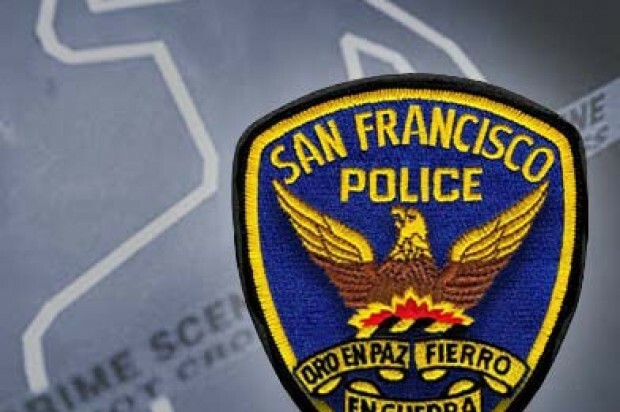 A shooting that left a 26-year-old man injured on Thursday night in San Francisco’s Visitacion Valley neighborhood is the most recent episode of violence at the Sunnydale public housing complex this week. Officers located the victim with gunshot wounds to his abdomen and hand. He was transported to San Francisco General Hospital with injuries not considered life-threatening, police said. No suspect description has been released and the motive for the shooting remains under investigation. On Tuesday night, a 33-year-old man was fatally shot inside a vehicle about two blocks away from Thursday’s shooting. The victim was inside a vehicle near the intersection of Sunnydale Avenue and Sawyer Street when a male suspect opened fire, striking him several times, police Officer Grace Gatpandan said. This shooting was detected by the city’s ShotSpotter system around 8:50 p.m., Gatpandan said. When police and emergency crews arrived at the scene, the suspect had already fled the area on foot and the victim was located in the backseat of the vehicle suffering from multiple gunshot wounds. Gatpandan said the victim was transported to San Francisco General Hospital with gunshot wounds to his upper torso, but died before he reached the hospital. No arrests have been made and the motive for the homicide remains under investigation. Police said the victim might have been trying to get away from the suspect when he was shot. Officers have not yet released any suspect description, but said there were multiple witnesses at the scene who are being interviewed. 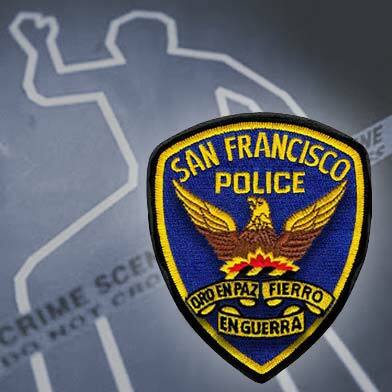 The San Francisco medical examiner’s office has not yet released the identity of the victim.